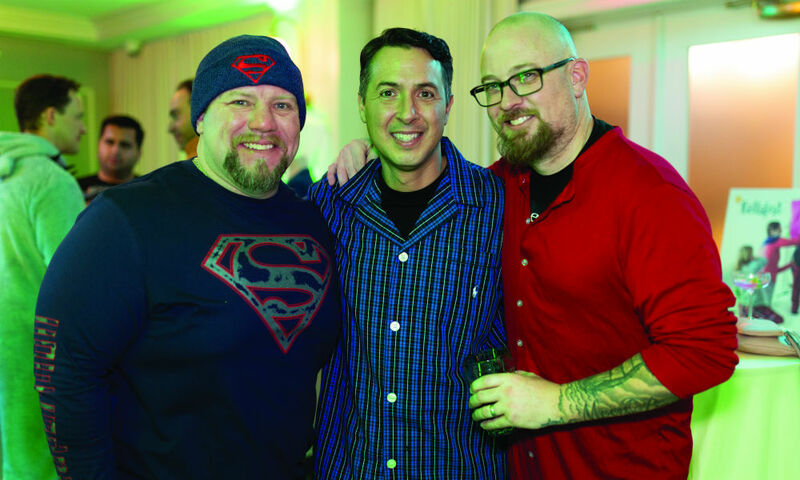 The February 9 event raised funds for local children battling cancer in comfortable fashion. 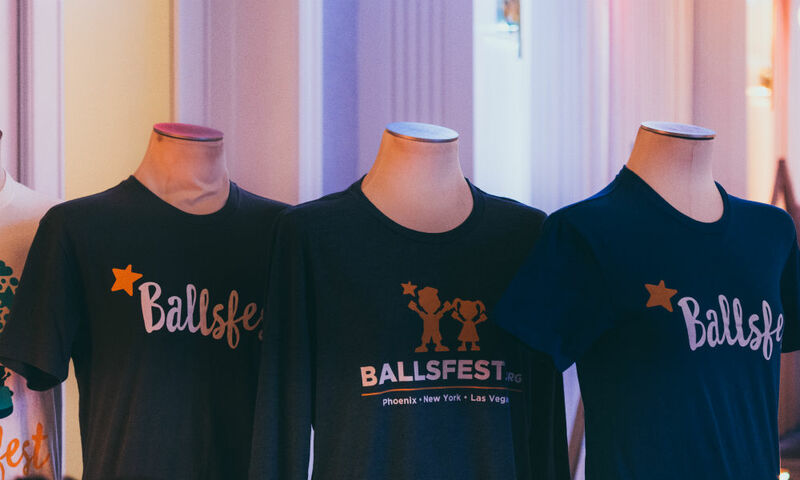 If you noticed more than 100 pajama-wearing adults wandering around Broadway in Saratoga Springs during the late hours of February 9, you weren’t seeing things: Ballsfest Late Night Pajama Party was in full swing. 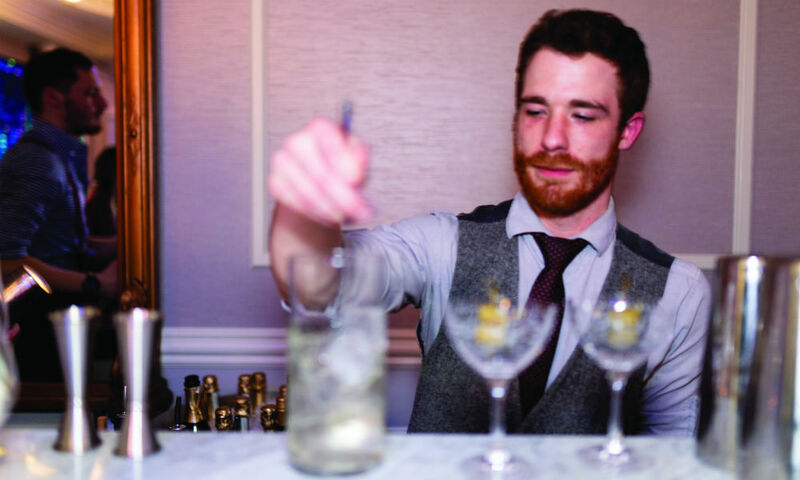 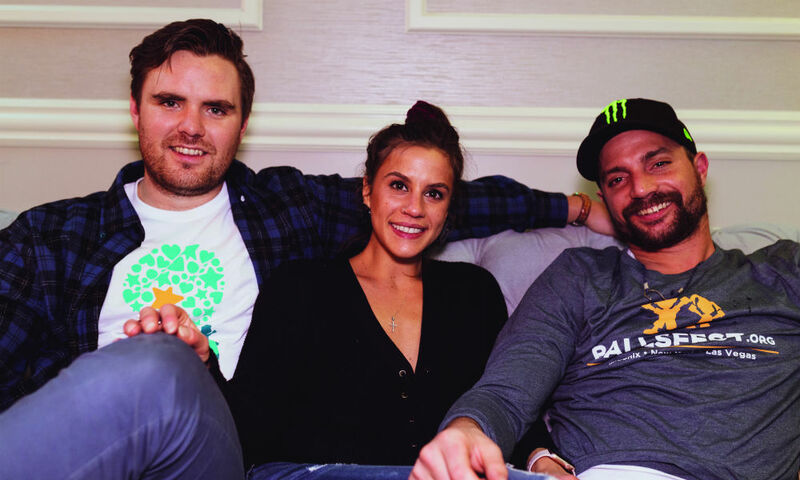 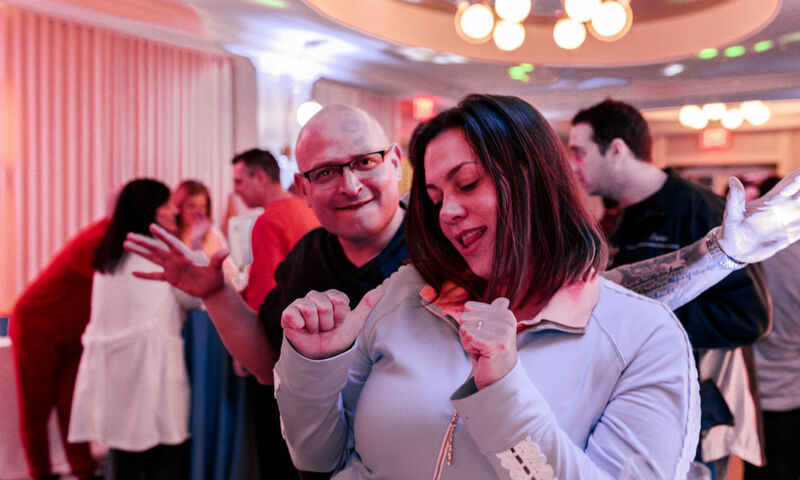 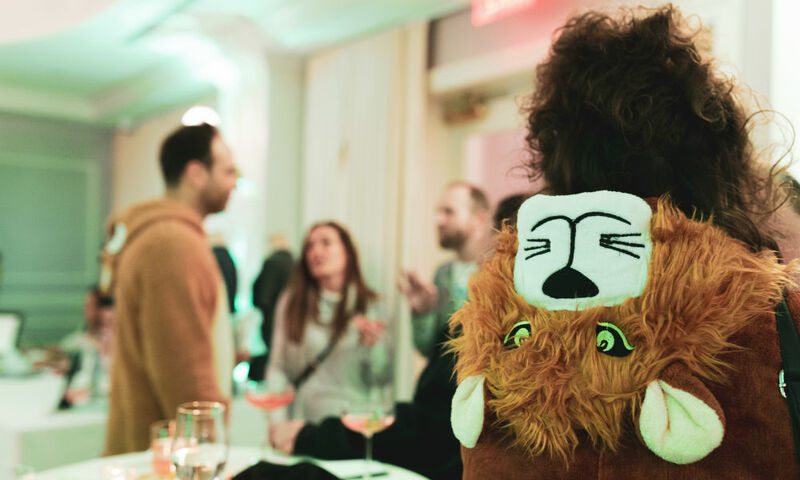 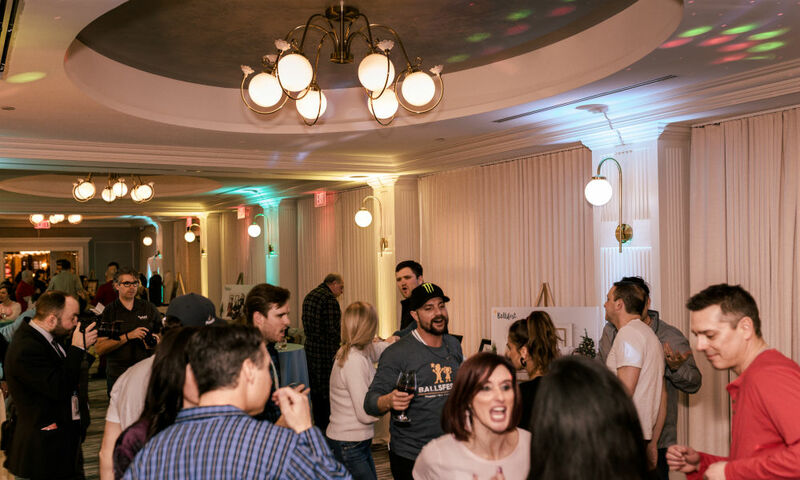 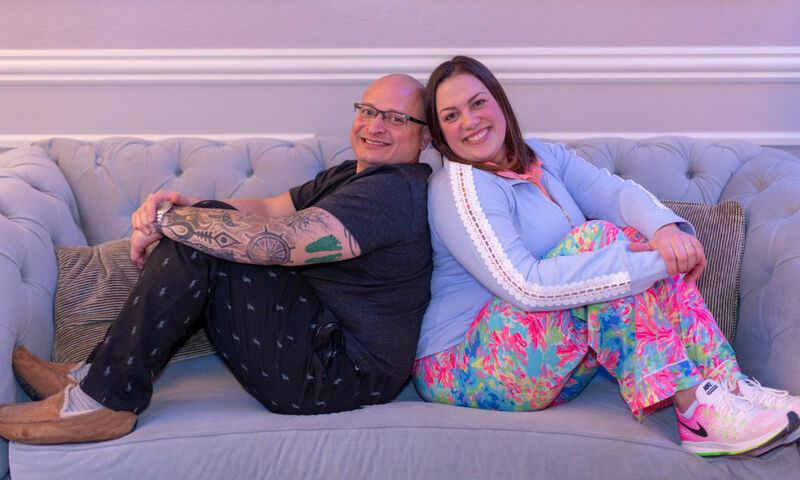 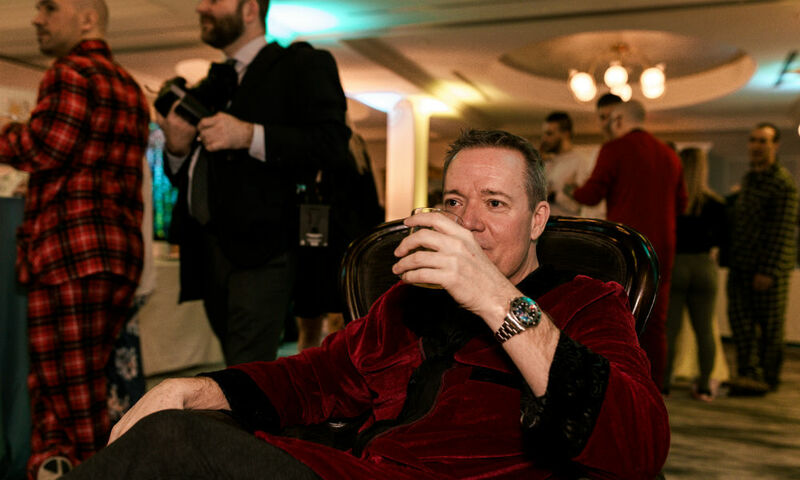 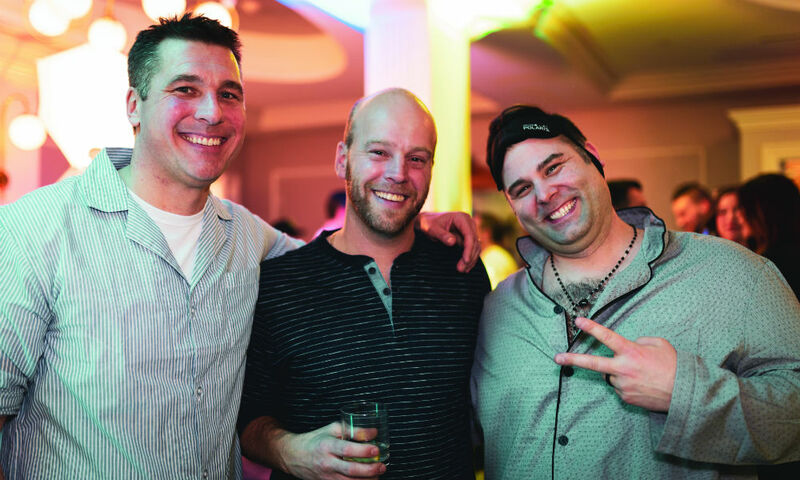 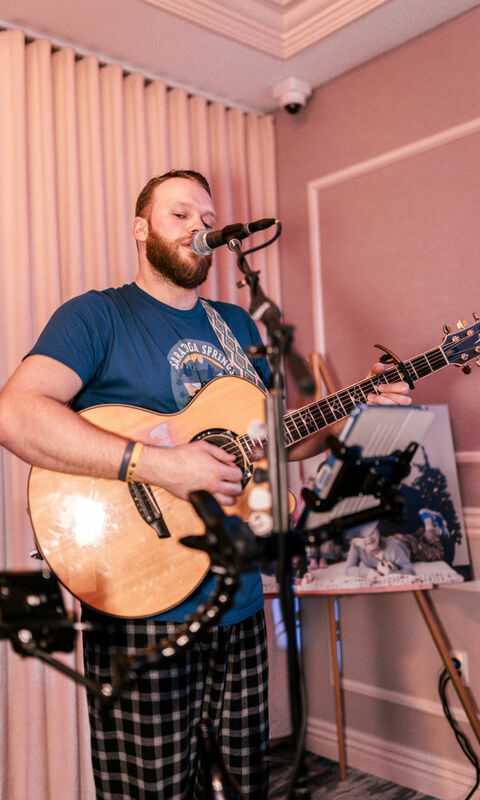 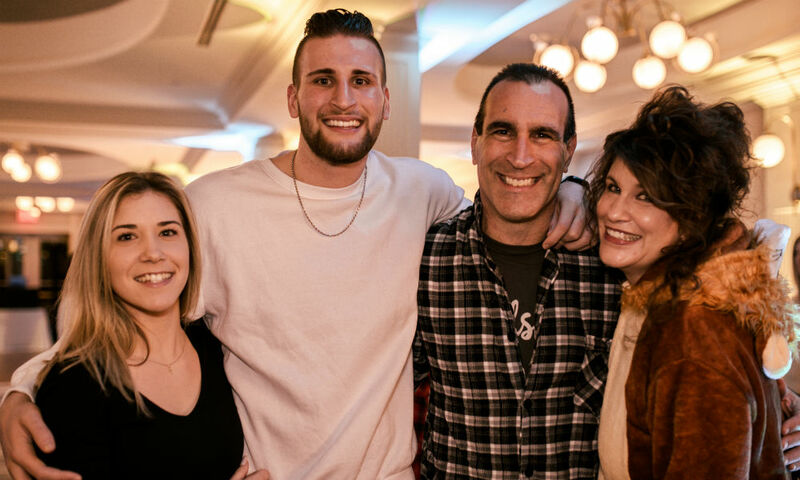 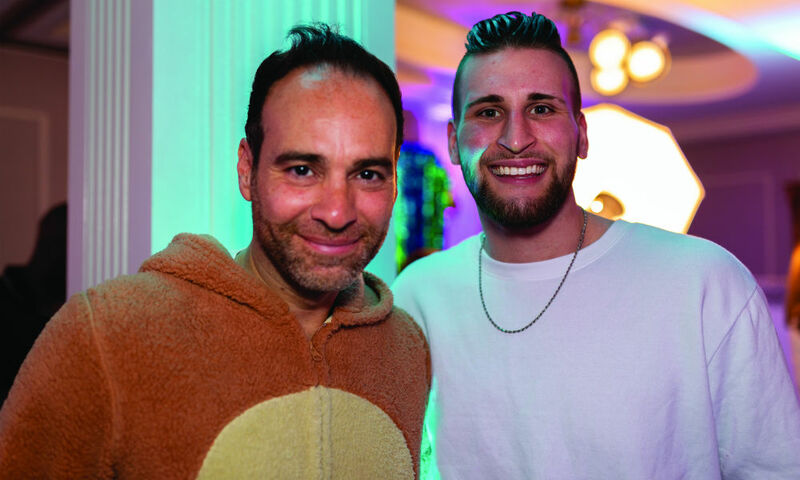 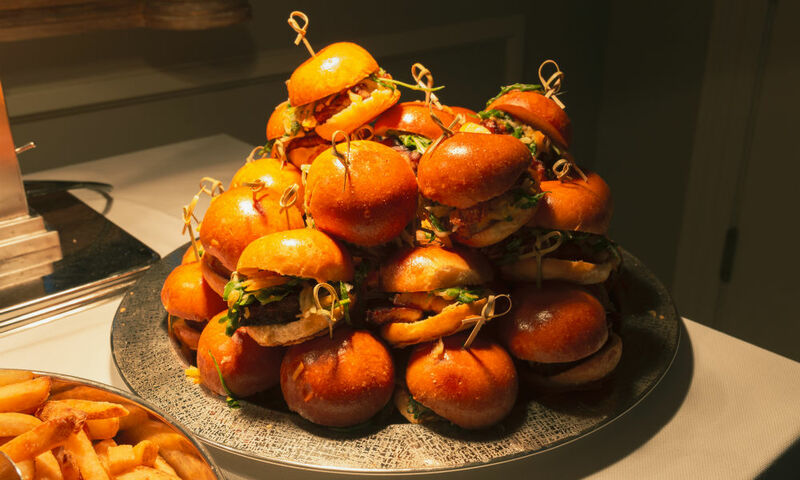 Ballsfest, a nonprofit organization that raises money for local children battling cancer in Upstate New York founded by testicular cancer survivor Frank DeBlasi, rented out the entire Adelphi Hotel for its first event of 2019—a late-night pajama party. 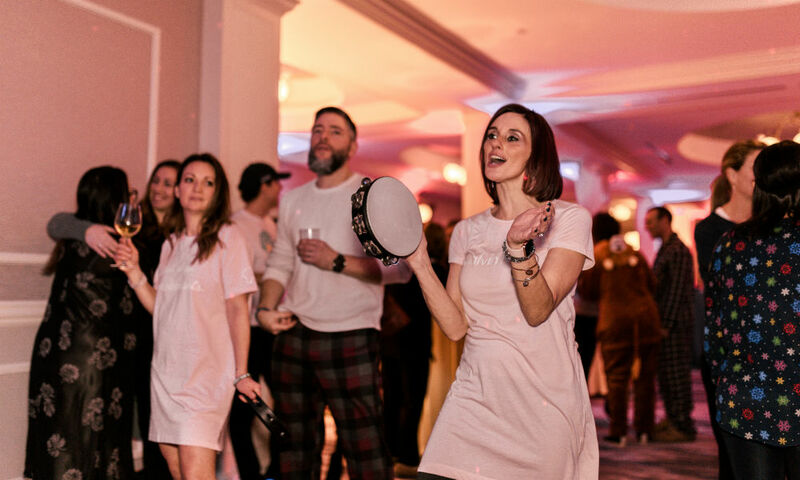 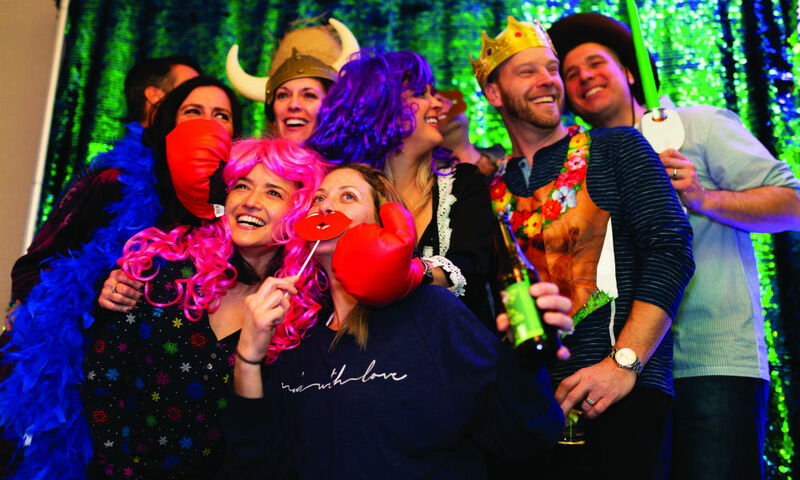 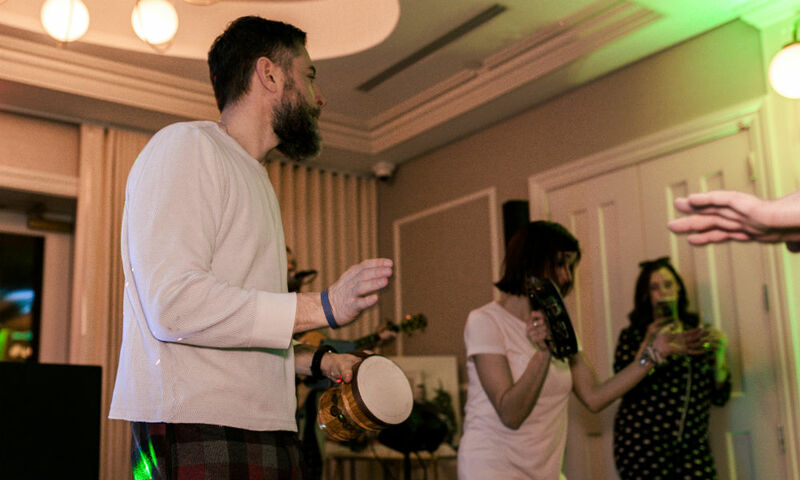 Saratoga’s first Ballsfest PJ party was a night of music, food and fun: “The energy that filled that room was contagious,” says Angie Silipigno, Executive Director of Ballsfest NY. 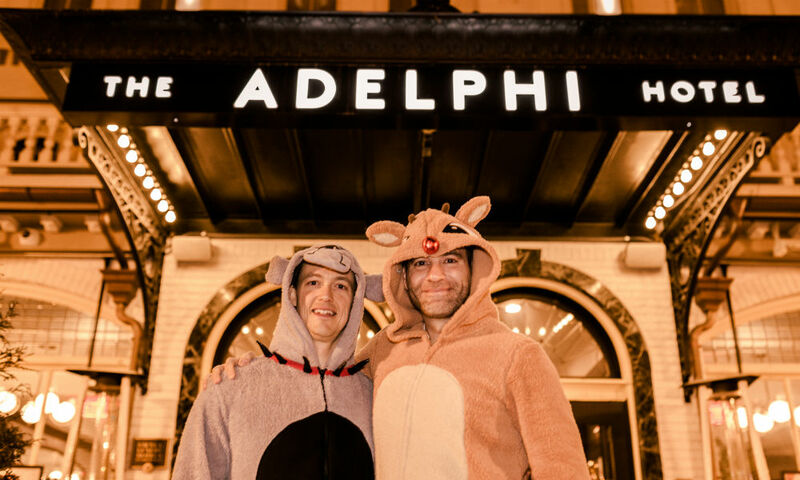 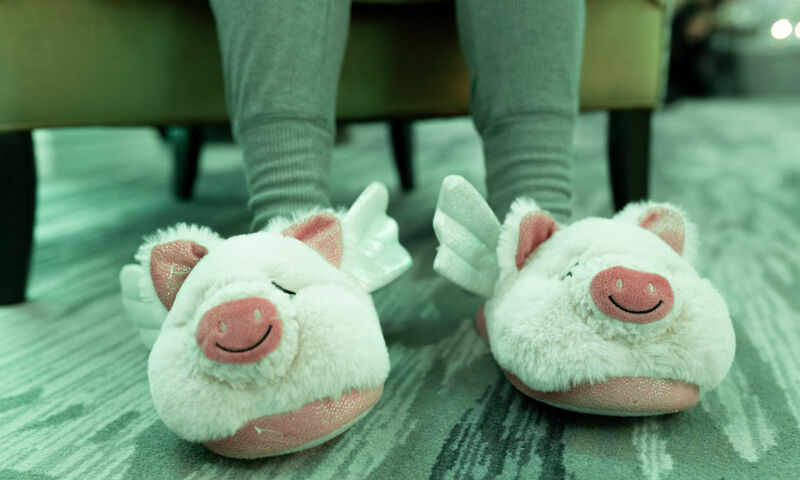 “Adults in their comfy cozies and pajamas hitting the town for a night out to support a great cause lends itself to an unforgettable evening!” We couldn’t agree more. 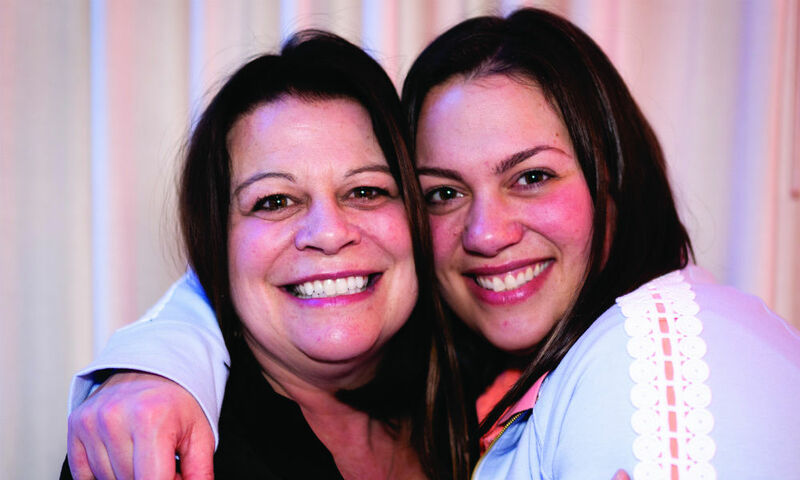 Linnea Harris is an Editorial Assistant at saratoga living.